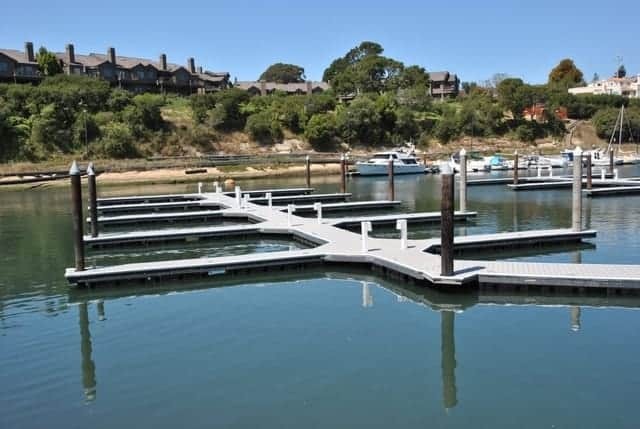 The Santa Cruz Harbor is a full-service marina in mooring and berthing. This bustling harbor has charters offering sailing, fishing, whale watching, eco-tours, kayaking and more. With many activities out of the water as well, including restaurants, an RV park, beaches and retail shops, the Santa Cruz Harbor is a destination spot for both locals and tourists. 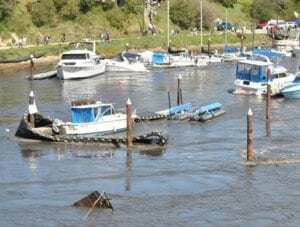 When a Tsunami hit Japan in 2011, the effects reached the Santa Cruz Harbor 5 hours later. With massive amounts of damage to boats and the harbor itself, it was crucial for the Harbor to be rebuilt quickly and use material that could stand the test of time and weather. The Santa Cruz Harbor, completed in 1964, acts as a community resource, serves as a marine rescue and offers educational opportunities. The harbor provides permanent mooring for approximately 1,200 wet-berthed and 275 dry-stored vessels to both residents and tourists. The damage from the Tsunami, according to city officials, cost over $22M. Due to the devastating damage and the amount of traffic the Harbor receives, a quick turn-around, durable and cost-effective solution was needed. partnership led them to FiberForce® by Bedford Technology. The project itself had many requirements; the material needed to perform exceptionally well in extreme environments and have a low life-cycle cost. Another requirement was a quick turnaround time because of the heavy traffic the Harbor receives on a daily basis. The engineering team had used plastic composite lumber in previous projects and was aware of its benefits including longevity, durability in harsh environments and low-maintenance costs and effort. Due to similar requirements for this particular project, finding the right structural composite plastic lumber was the next step. 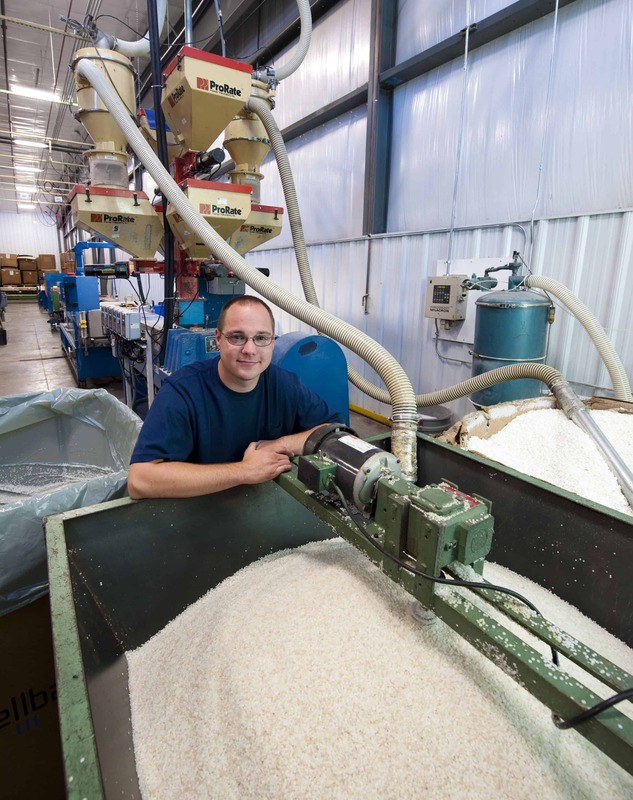 They found the right solution in FiberForce® by Bedford Technology. FiberForce® by Bedford Technology was the product line that was chosen because the composite was reinforced with fiberglass shreds for added rigidity and strength. Partnering with Schrader Co. Sales, LLC, Bellingham Marine used structural reinforced HDPE composite plastic lumber to rebuild over 20 docks and 470 berths of the Harbor. FiberForce® by Bedford Technology has exceeded expectations. Over 6,000 ft. of docks and finger piers (see below) have been rebuilt using this product. Since initial installation in 2011, the Harbor still looks brand new. The docks and piers are still fully intact and have proven to last through all of the busy traffic and weather conditions.